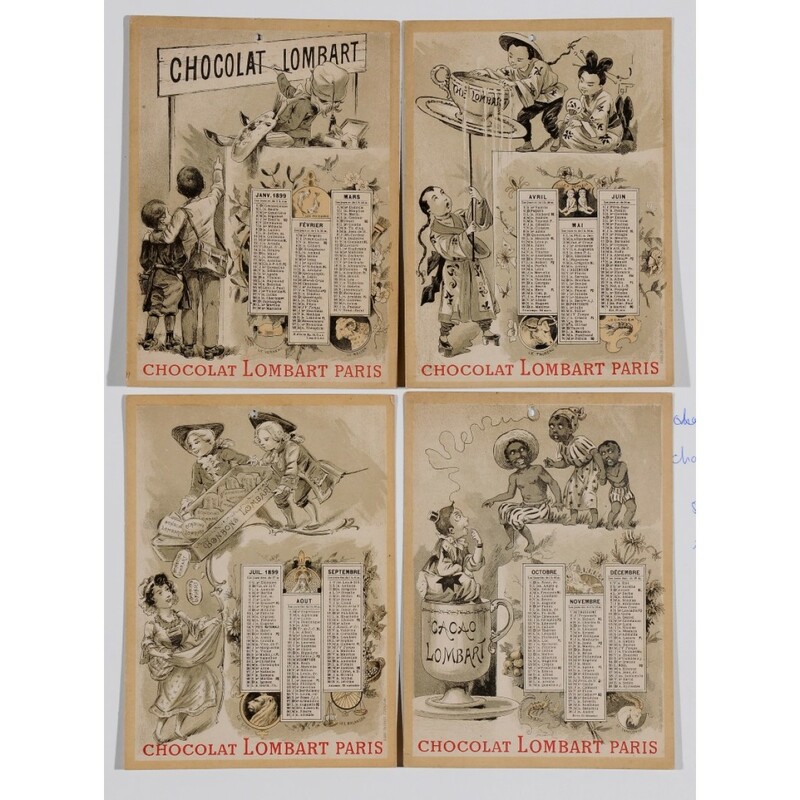 A set of 4 small poster (17.5x12.5 cm each) that are used to advertise Chocolat Lombard and are used also as a calendar.Chocolat Lombart was famous for its well known and sought after chromolithographs. 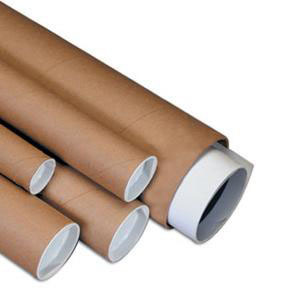 A set of 4 small poster (17.5x12.5 cm each) that are used to advertize Chocolat Lombard and are used also as a calander. 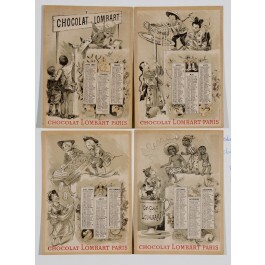 Chocolat Lombart was famous for its well known and sought after chromolithographs.